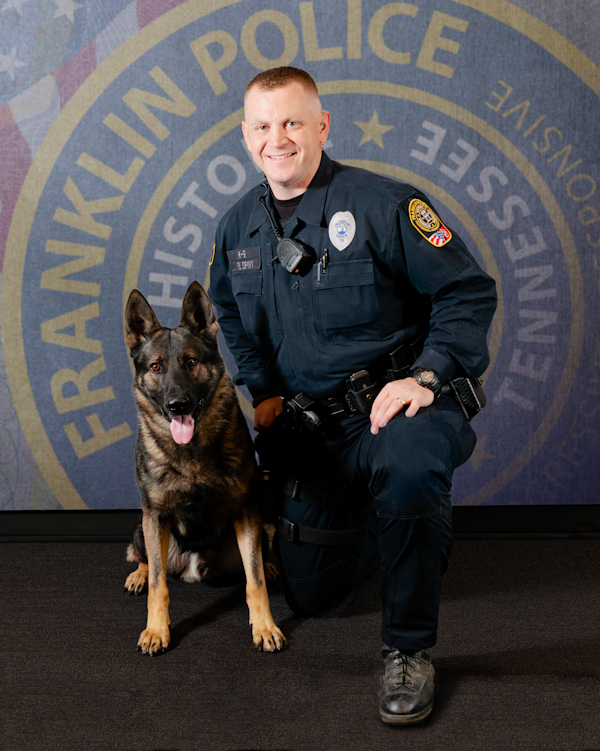 Franklin, TN – The FPD’s K9 Unit took top United States Police Canine Association honors this week. 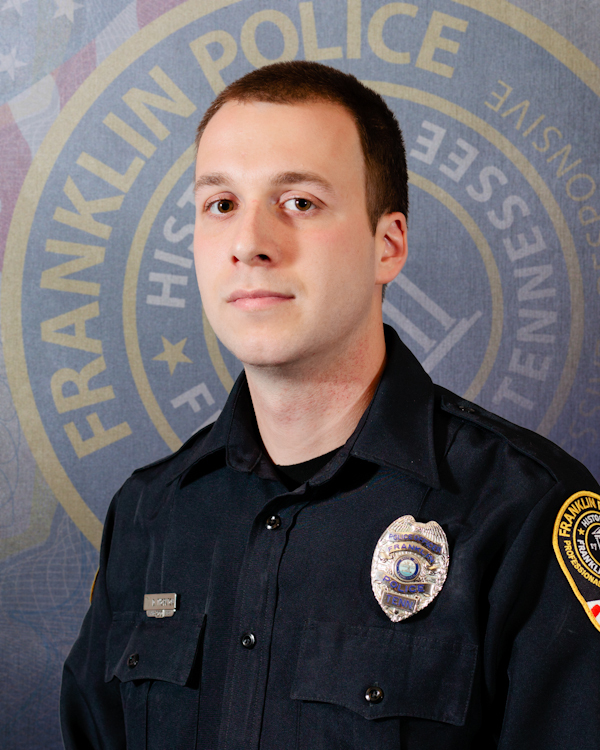 Twenty-five area teams from across Middle Tennessee competed at the Region-13 Field Trials, hosted by Metro Police. 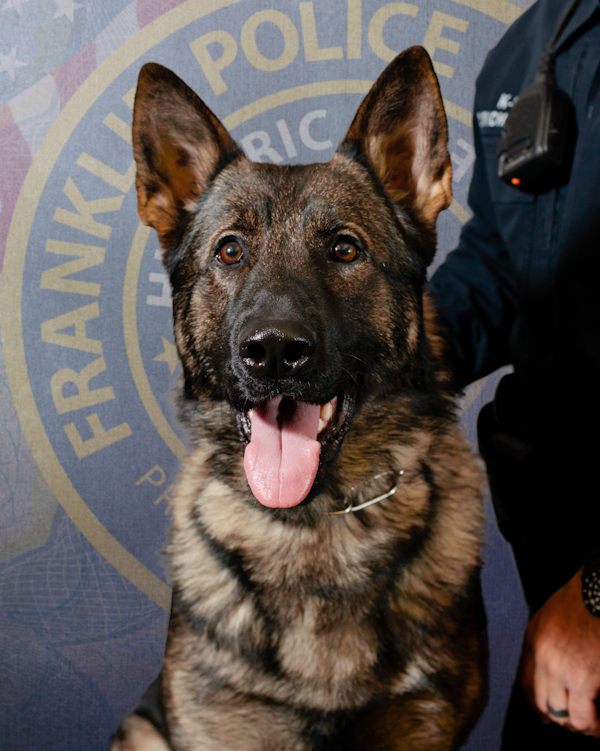 Congratulations to our Police Officers and their four-footed partners. We have the BEST!!!!! 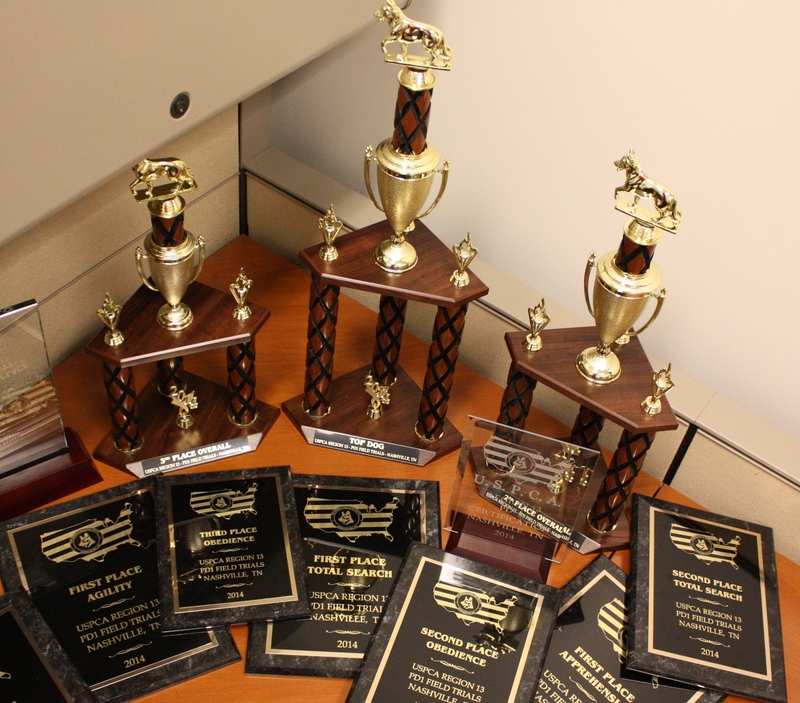 Congratulation to our winning officers and they 4-legged partners! You guys ROCK!!! I did not intend to leave out anyone who receicved an award. 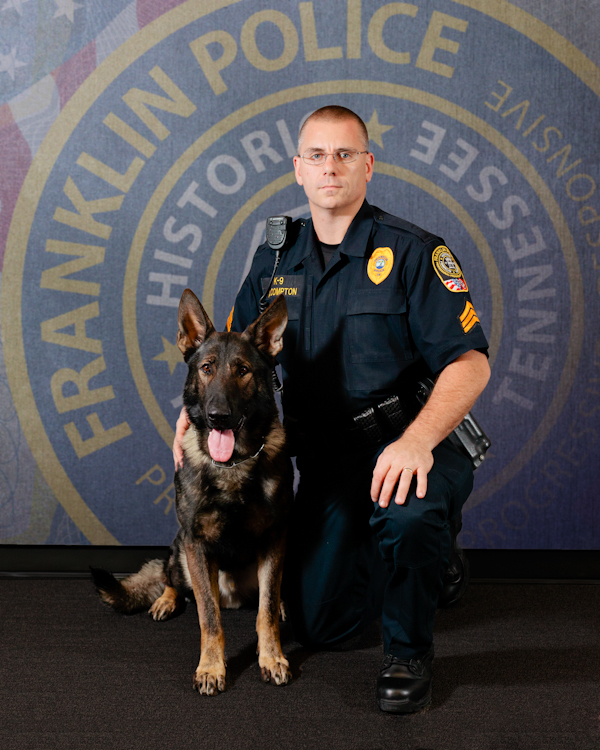 Officer Danny Thornton and Jäger and Ssgt. Arron Compton and Thor ( maybe others) also deserve congratulations!